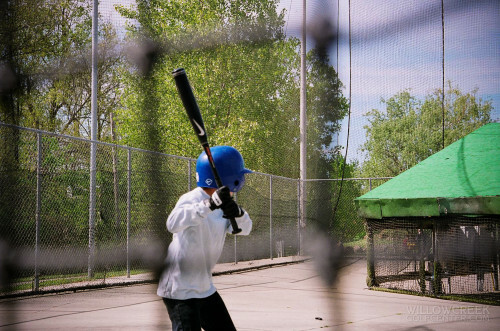 Ultimate Pitching Machine Batting Cages! 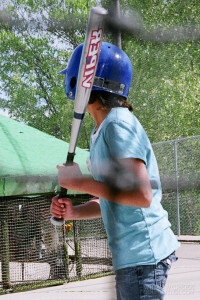 Whether you are looking to pick up your game or just hit a few for fun, our batting cages offer a variety of choices. Choose between hardball and softball, and speeds of 40, 50, 60, or 70 miles per hour. Fun for your whole family (including your future hall-of-famer)! Please call ahead to reserve a cage. Punch Cards make GREAT GIFTS! A family-owned and -operated business, providing family fun since 1978! $10 minimum purchase for each card transaction.